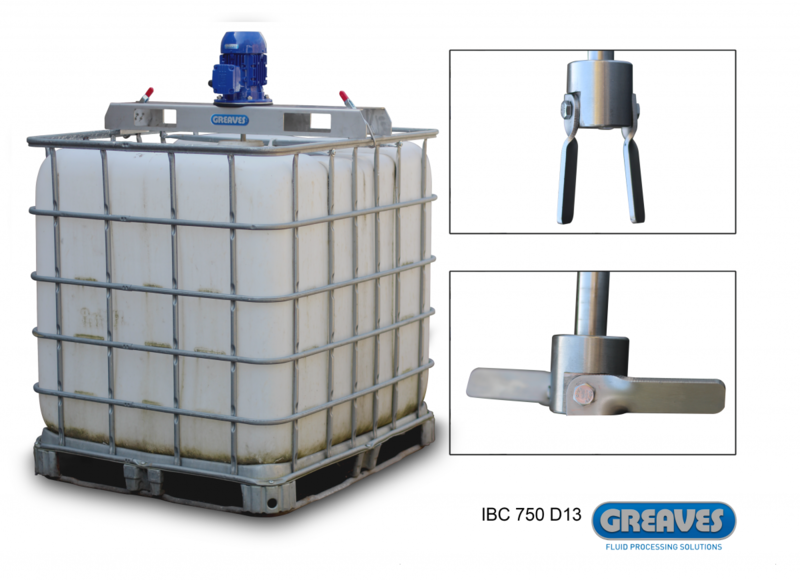 Greaves range of IBC Industrial Fluid Mixers and Agitators are designed and manufactured for use with transportable plastic IBC containers. 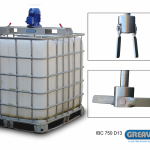 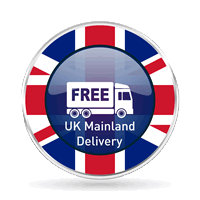 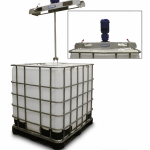 A comprehensive range of variables are available for standard IBC, specials and stainless steel vessels. 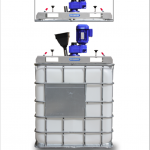 Models are selected for the appropriate viscosity. 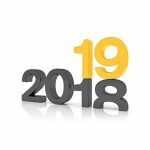 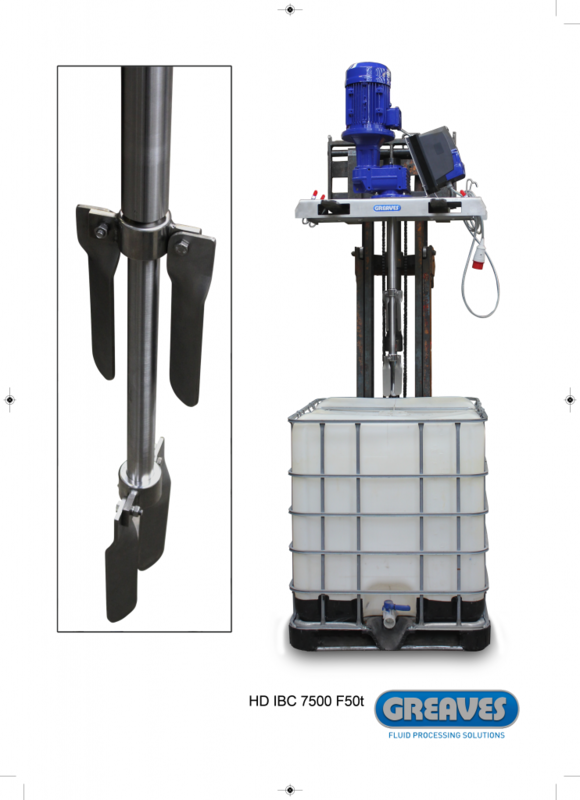 A dedicated design support concept system is applied to ensure safe and simple operation in a wide range of industries including food, beverage, chemical, water treatment. 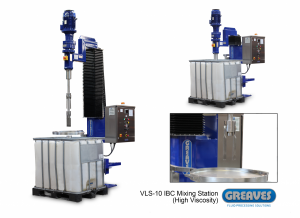 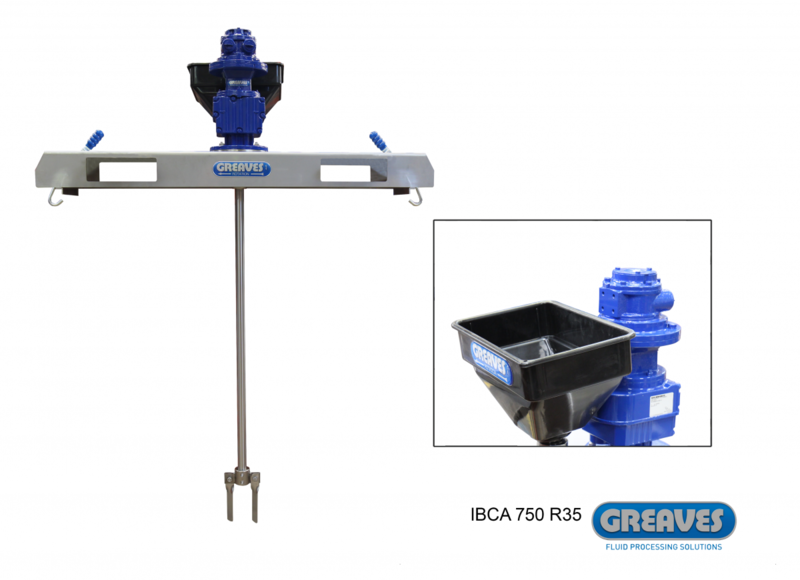 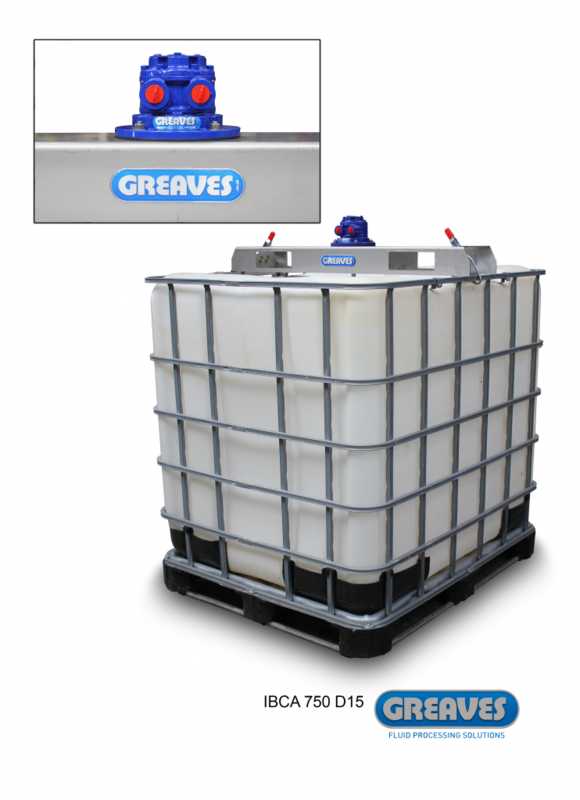 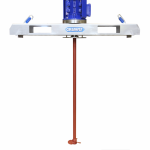 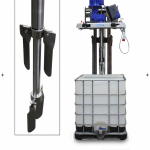 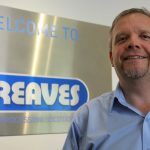 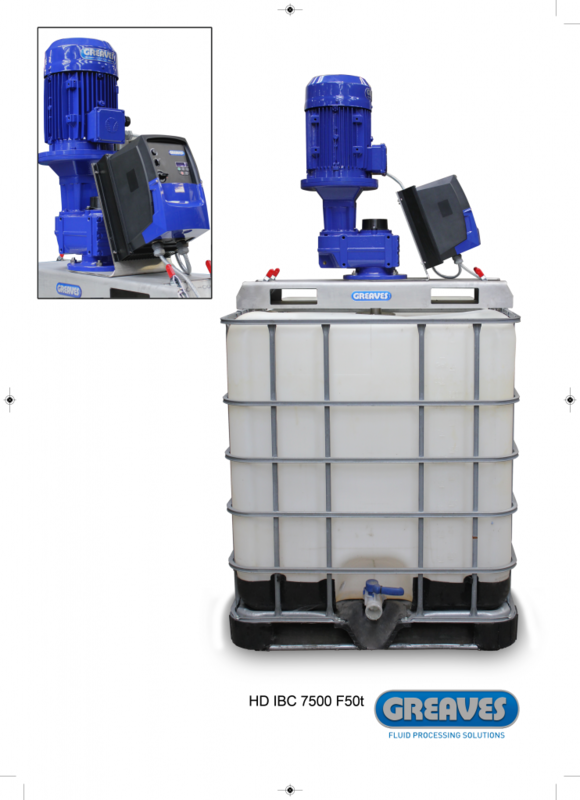 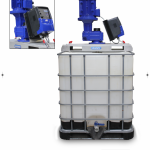 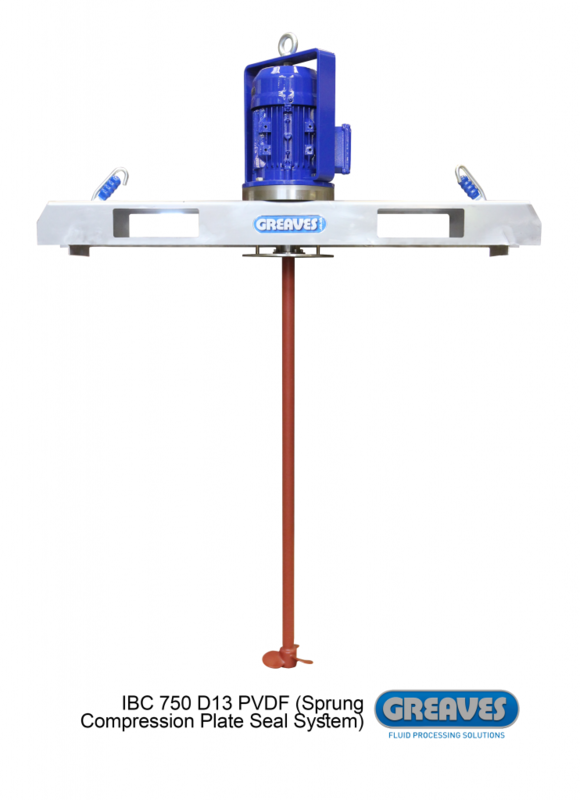 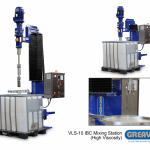 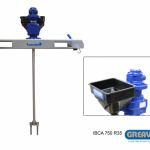 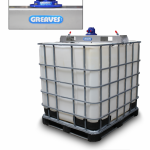 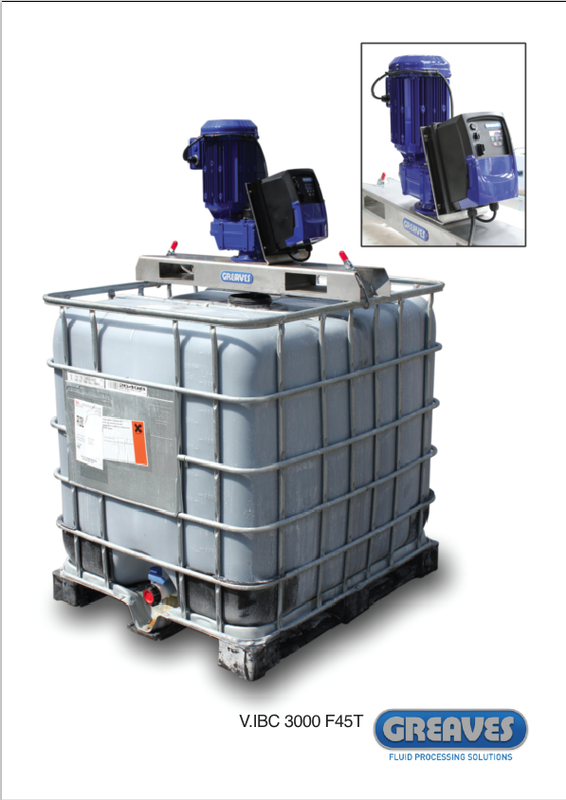 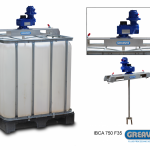 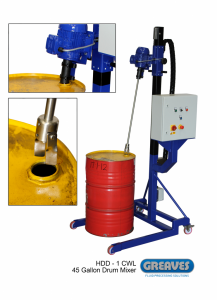 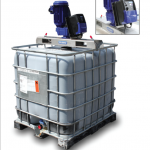 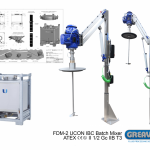 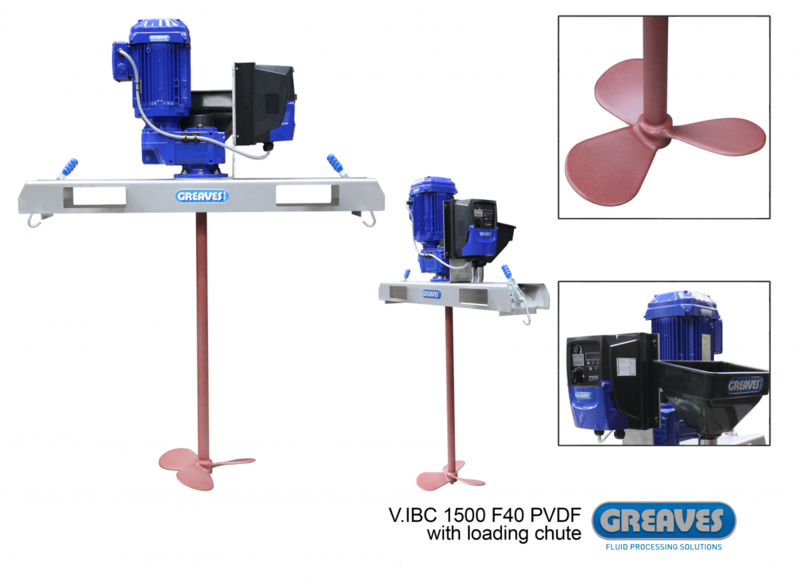 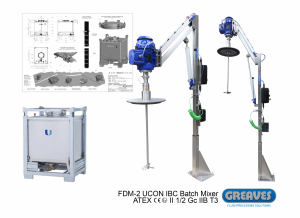 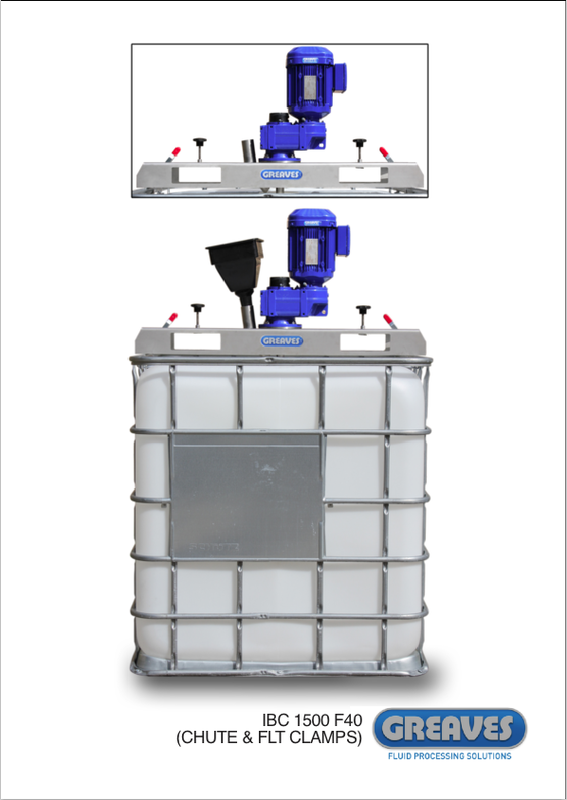 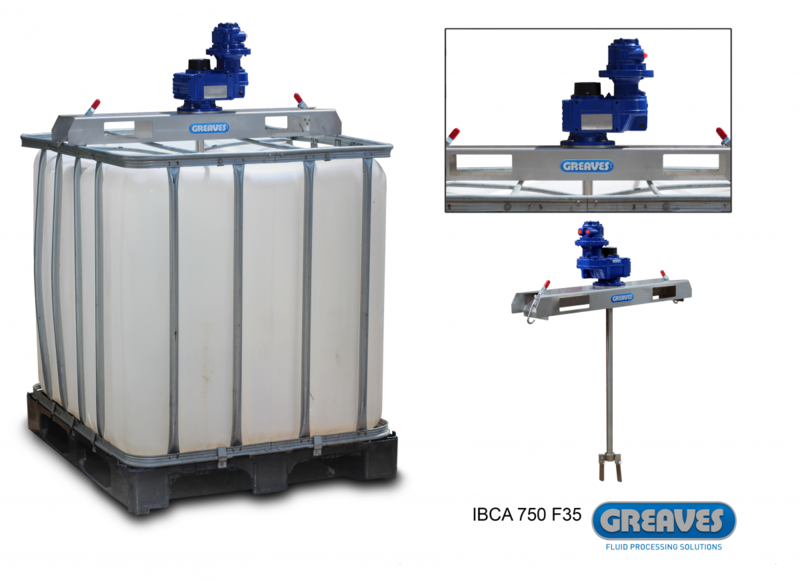 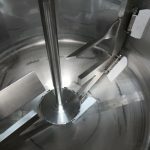 Greaves IBC mixers can be specified with loading hoppers or chutes, IP66 control boxes featuring shaft speed display and offering variable speed for flow adjustments in varying fluid viscosities. 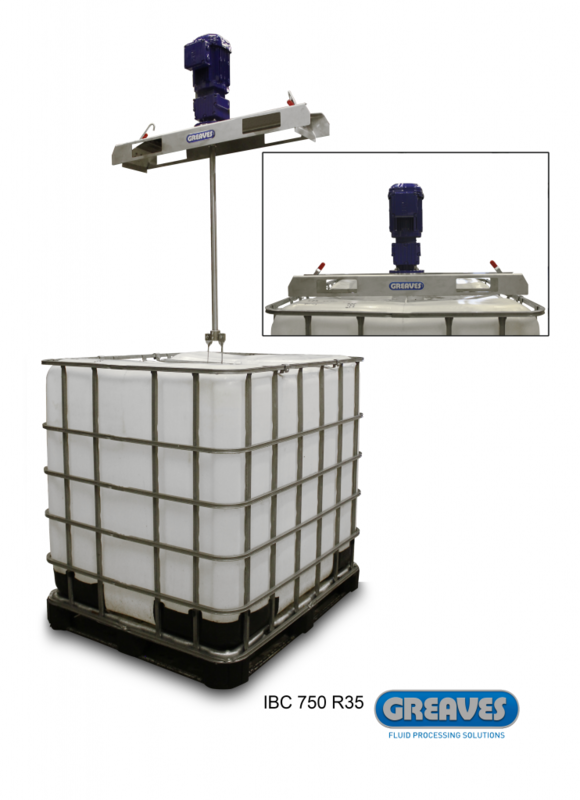 ATEX variants are available, too. 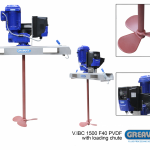 Various models, powers, drive combinations, speeds, impeller diameters and types are available.